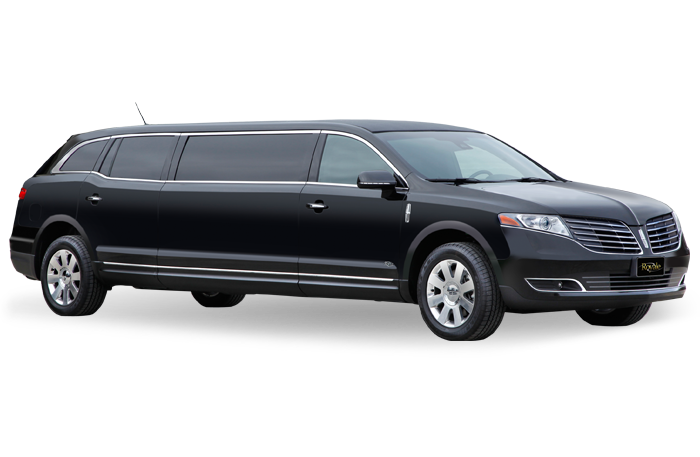 Celebrity Limousine is Southern Ontario’s # 1 Limousine Service since 1990. 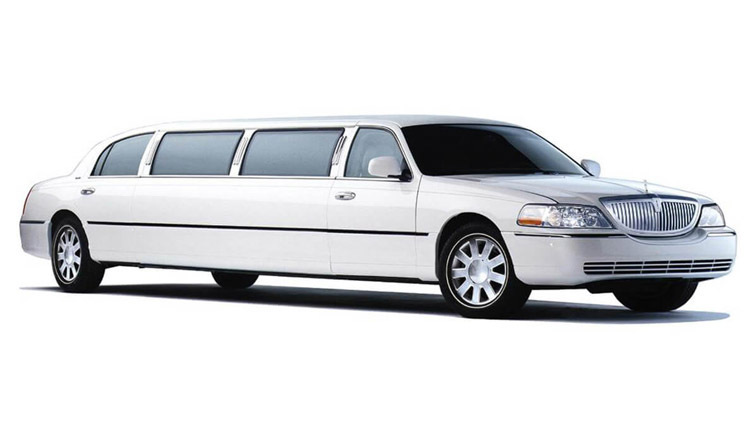 We have a large fleet of vehicles from Sedans to Limo Buses to accommodate all your needs. 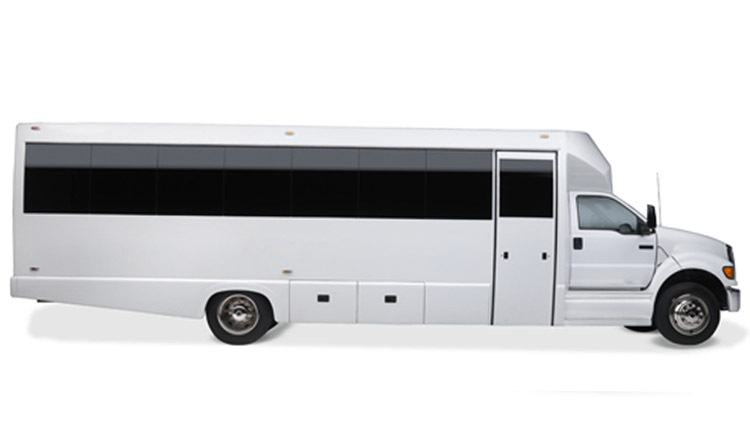 Our mission is to deliver the highest quality of service along with clean late model vehicles to ensure you have the perfect experience. We are properly licensed and insured. 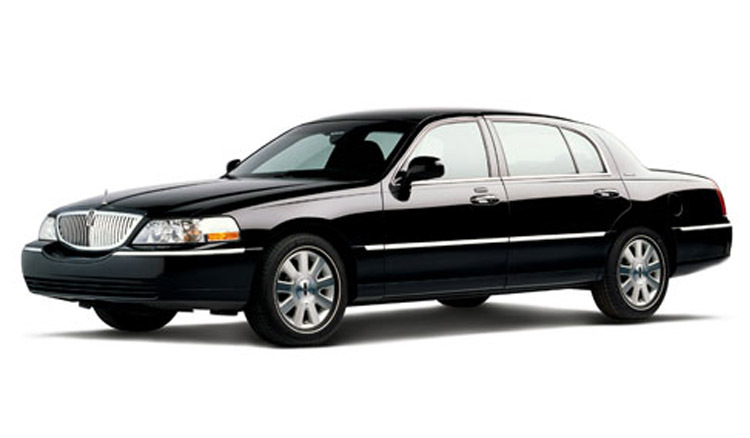 Our Chauffeurs graduate a training program to ensure the highest level of service. Celebrity has received top awards from The Hamilton Spectators Readers Choice and CHCH Business Excellence year after year. 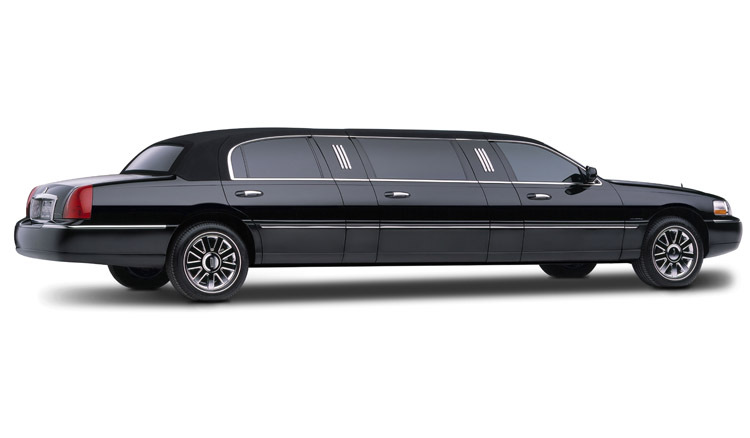 We look forward to being of service on your special day! Celebrity has received top awards from The Hamilton Spectators Readers Choice and CHCH Business Excellence year after year. We look forward to being of service on your special day! 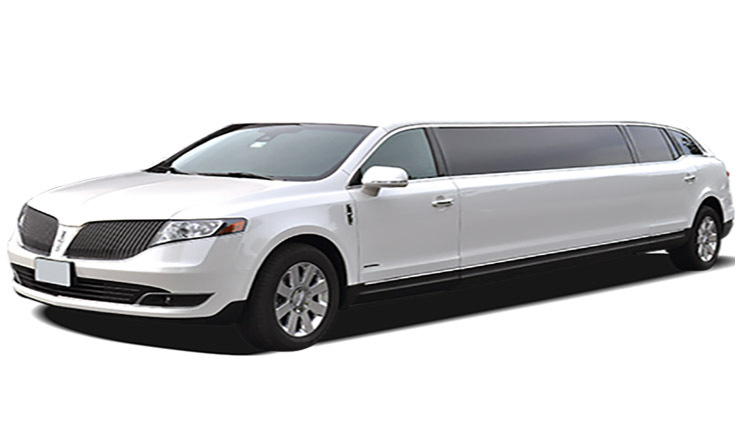 I have been using Celebrity Limousine for years and a can highly recommend them. 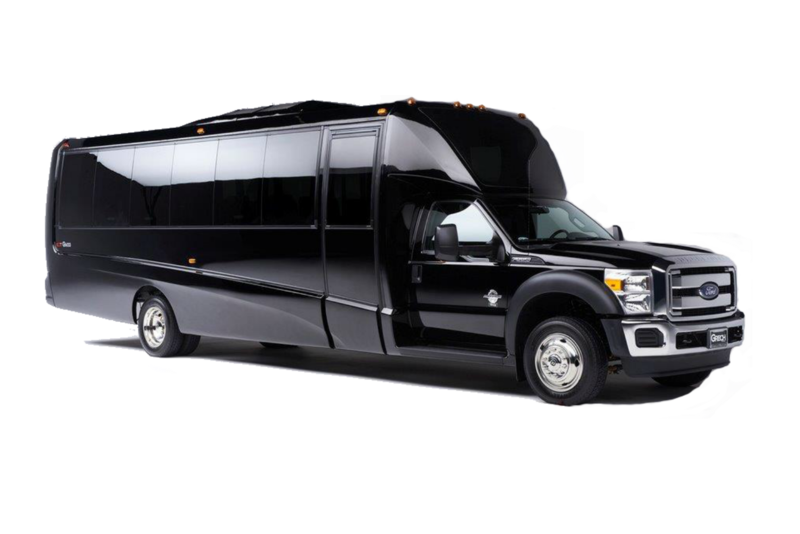 The have a big selection of vehicles to choose from which makes them a one stop shop for all my events! 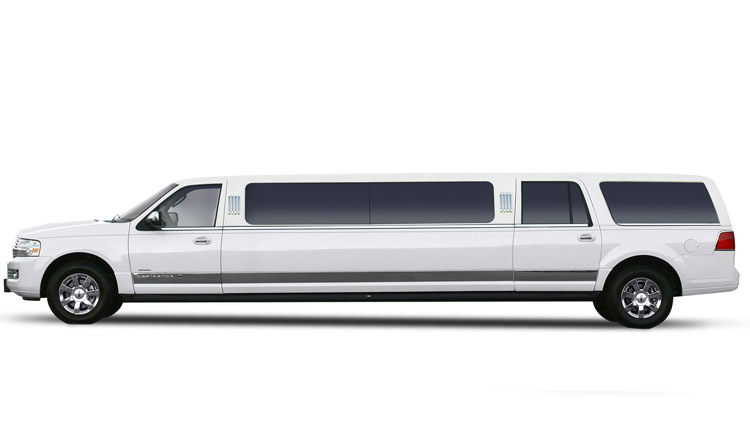 We have a large selection of Limos, Party Buses and luxury cars to make your day!